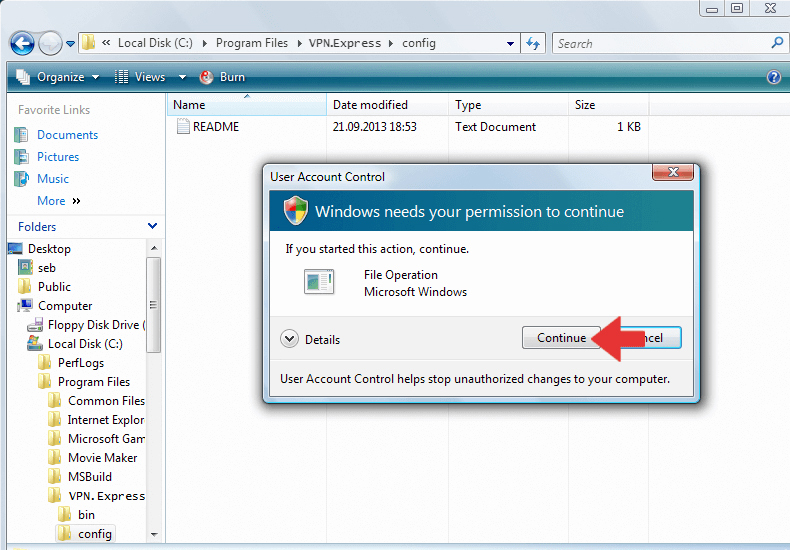 3 Generate your openvpn configuration file from this PAGE . 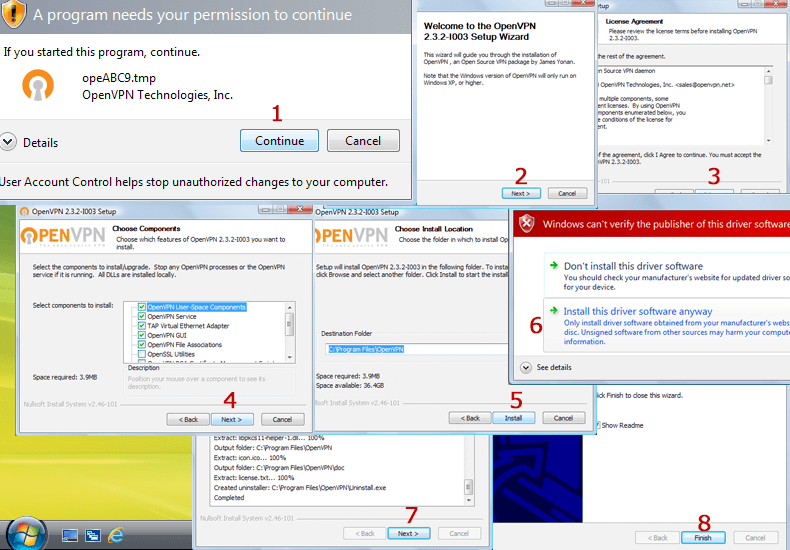 Copy all files to the OpenVPN configuration folder (by default C:/Program Files/OpenVPN/config/) and confirm the Windows security messages. 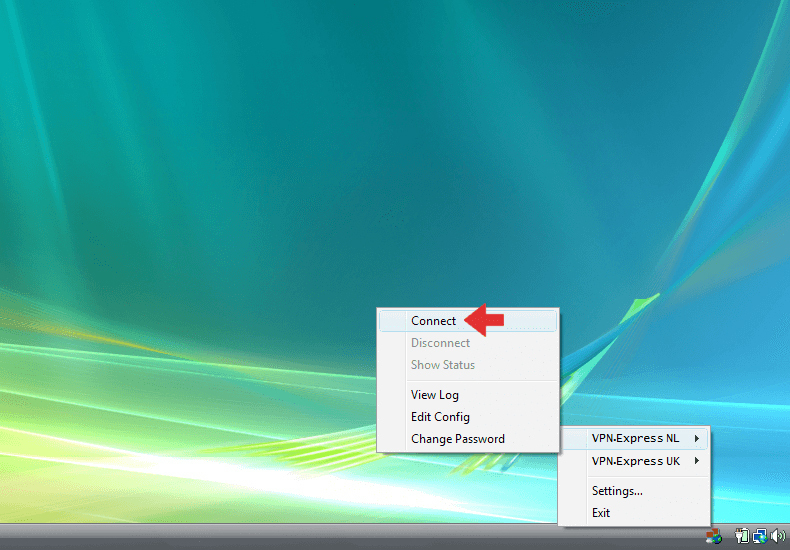 4 Start OpenVPN with administrator privileges and click with right on the OpenVPN tray icon, select your favourite location and click on "Connect". 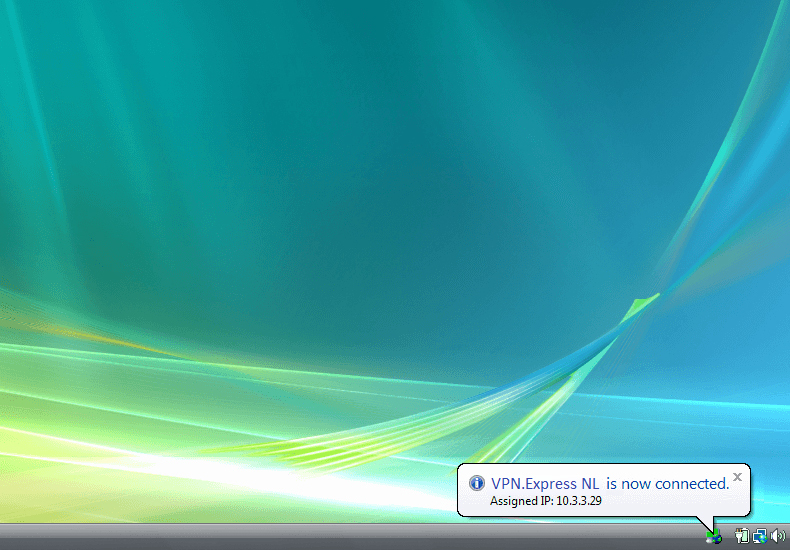 5 Once the connection has been successfully established, the OpenVPN icon turns green. 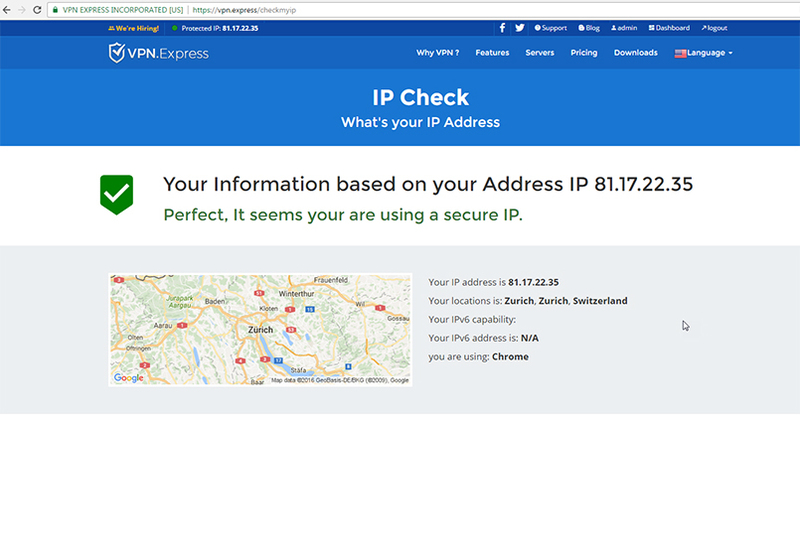 You can manage your VPN connection with OpenVPN.